John Okafor (popularly called Mr Ibu) is a top Nollywood actor and comedian. Mr Ibu is undoubtedly one of Nigeria’s most talented comic characters. He is best known for his humorous acts which is often characterized by stupidity, hilarious imbecility and a sharp disconnection from reality. His attitude has created a huge demand for his movies. He is one of the top 10 richest Nigerian Nollywood actors of our time. 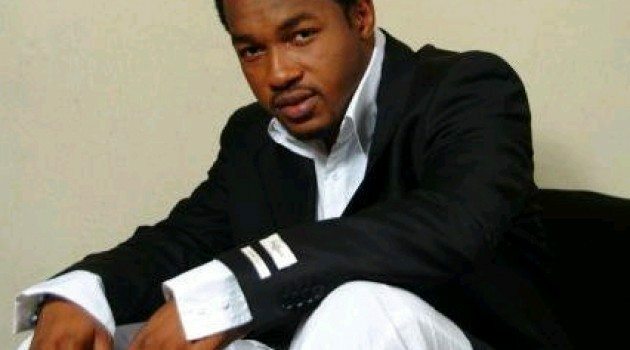 Nonso Diobi, a talented and lovable Nollywood actor is among those who have printed their names in gold in the largest African entertainment industry. He has featured in more than 60 movies and is well recognized for his acting prowess. One of the most talented actors in Nollywood, Mike is reaping the reward of his talents and this has placed him in an enviable position as a wealthy Nigerian actor. The popular Nigerian actor and director has starred in more than 200 movies including soap operas and a number of television shows. He made his money from acting, endorsements and adverts. He is involved in public relations projects for the Nigerian telecoms giant (Glo), Desmond Elliot is one of Nigeria’s richest Nollywood actors. One cannot make this list without including Ramsey Nouah. 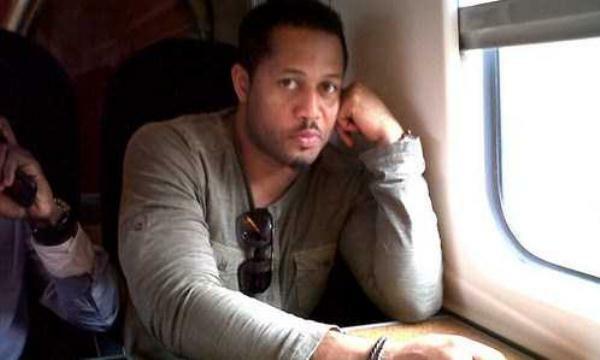 The “lover boy” of Nollywood has featured in a huge list of movies mostly romantic films. He made his money through acting, endorsements and adverts. Osita Iheme, popularly known as Pawpaw after he played the role of ‘Pawpaw’ in the film Aki na Ukwa alongside Chinedu Ikedieze. In 2007 Osita received the Lifetime Achievement Award at the African Movie Academy Awards. Today, Osita is considered to be one of Nigeria’s most famous and richest Nigerian Nollywood actors. Chinedu Ikedieze popularly known as Aki is best known for acting alongside Osita Iheme in most movies after their breakthrough in the movie Aki na Ukwa. In 2007 Ikedieze received the Lifetime Achievement Award at the African Movie Academy Awards and is one of the 10 wealthiest actors in Nigeria. Nkem Owoh who is popularly known as Osuofia following a successful comedy movie he acted is one of the pioneers of comedy movies in Nigeria. His acting is often quite hilarious sharpened by the magical and instinctive use of his talents rather than written manuscripts. 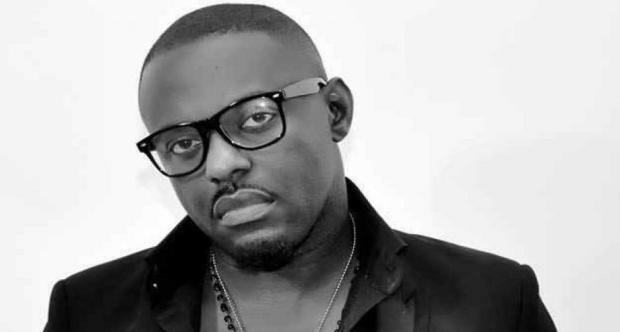 There is no doubt that Jim Iyke is one of the most popular actors in Nollywood. Jim Iyke has won many awards in Nollywood. He’s a three-time winner of the Teenage Choice Award. He has also won the Best Actor in Nigerian Entertainment Award. His other awards include African Achievement Award, Best Actor of the Year, (Mode Men Award 2010), Sexiest Man in Nigeria (2008), and the Best African Actor (NET Awards). He has made a lot of money from acting, endorsements and his businesses. Jim Iyke comes at number two on our list of richest Nigerian Nollywood actors. 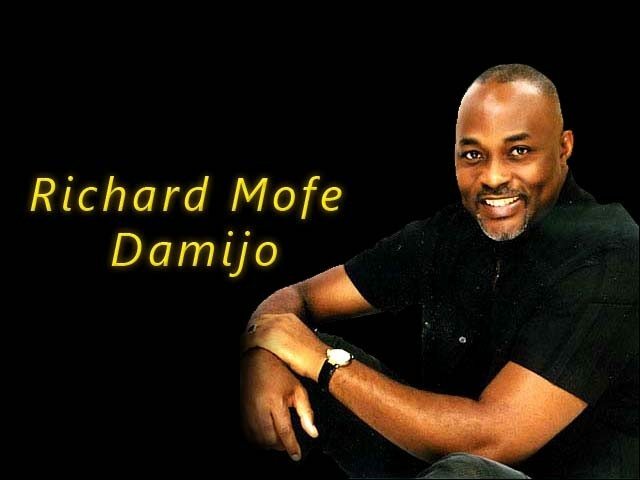 Richard Mofe Damijo popularly known as RMD, is a Nigerian actor and politician. In 2005 he won the African Movie Academy Award for Best Actor in a Leading Role. In 200, he joined politics and was appointed the Commissioner for Culture and Tourism in Delta State, Nigeria. Odunlade Adekola is a popular yoruba movie actor that is among the richest Nigerian actors. He made his wealth from acting, endorsements and he was recently made a Glo (Nigerian telecoms giant) ambassador alongside Psquare. Bolaji Amusan aka Mr Latin is a popular Nollywood and yoruba actor, producer and comedian. He is quite talented and his judging by his natural instincts in acting. He is recognized among the wealthy Nigerian actors.